Download Your Free Art Materials List Today! When you’re prepared, sitting down to paint is exciting. When you’re not prepared, the stop-start feeling of getting up and down to find supplies or go to the store can impede your creative mood, inspiration and focus. This free art materials list download will help you collect the right materials to prepare you for a positive experience whenever you feel inspired to paint. What’s inside this free art materials list download? You’ll discover the best plein air painting supplies you’ll need as well as watercolor art supplies and essential materials for oil painting. 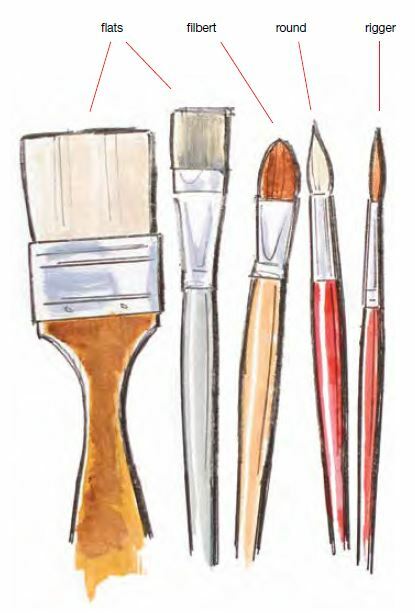 Download this FREE art materials list today before you start painting! Paints: Grade, intensity, solubility, lightfastness and packaging will differ between watercolor paint brands. This download will outline the best watercolors for your purpose. Palettes: You’ll learn what kind of watercolor palettes are available and how to set them up for ideal use. Paper: Quality is determined by surface texture, content, packaging and weight. Depending on how wet you intend to work, you’ll need different weights of paper. 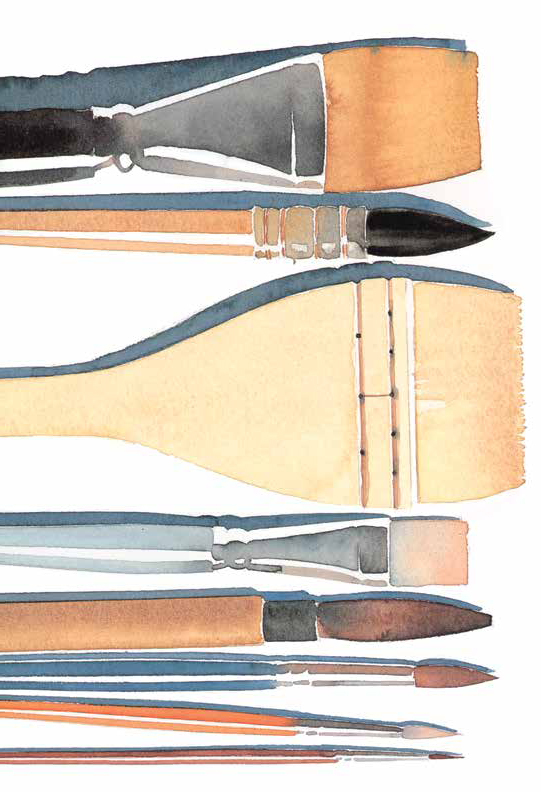 Brushes: The best watercolor brushes are absorbent and natural. This will teach you the types of watercolor brushes and how to take care of them. Here are the Oil Painting Materials Every Artist Should Have. Paints: Are traditional or water-soluble oil paints best for you? This download will educate you on the best ones. Solvents & Thinners: They don’t have to be toxic to be effective. Learn what you should have. Palettes: Plastic, wooden, or paper: what’s best for you? Do you need a palette cup too? Surfaces: This tutorial goes through the pros and cons of the different types of canvases and panels. Brushes: The different types of oil brushes can be overwhelming, but this goes through them all. Easels: French, student, studio, field, or table: here’s how to get setup. Join hundreds of other artists who have learned the secrets to finding the best art materials.